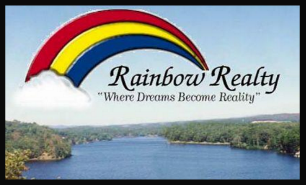 Build your dream home in the mountains of Hot Springs Village, Arkansas. 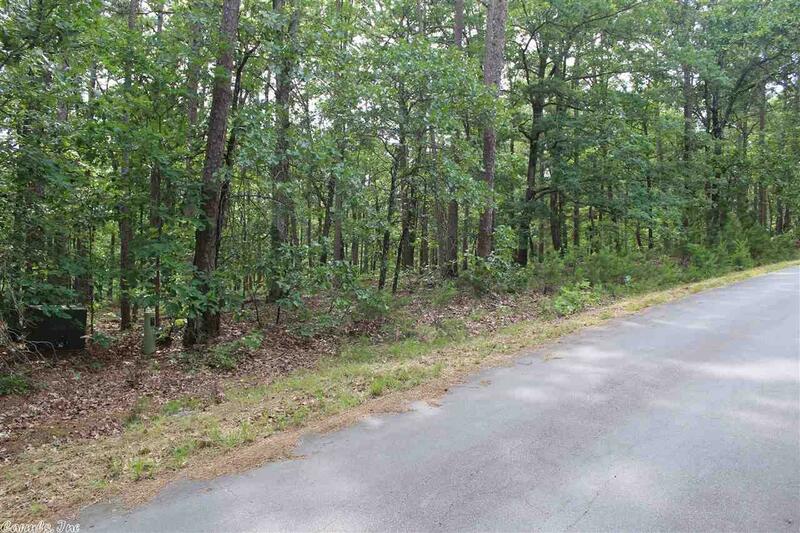 This is a buildable lot located centrally in the village. Numerous golf courses are located close by.